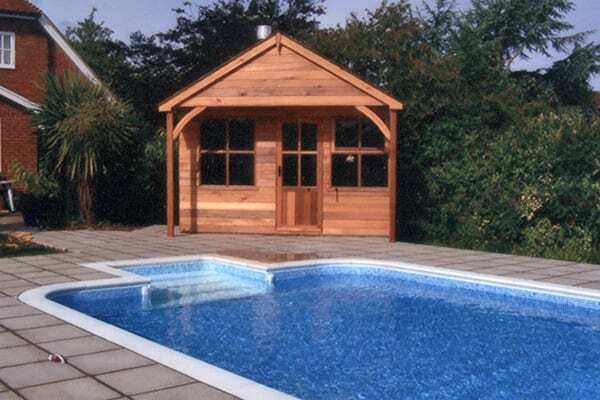 Kent Sectional Buildings are well-known for providing high quality garden buildings and as a natural extension to that we have a wealth of experience in the building and supply of indoor and outdoor swimming pools for homes in Kent. 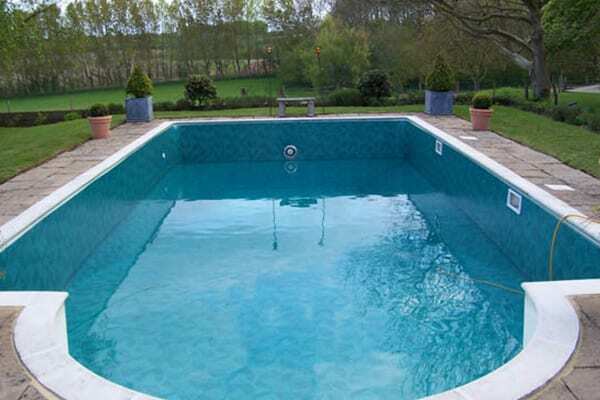 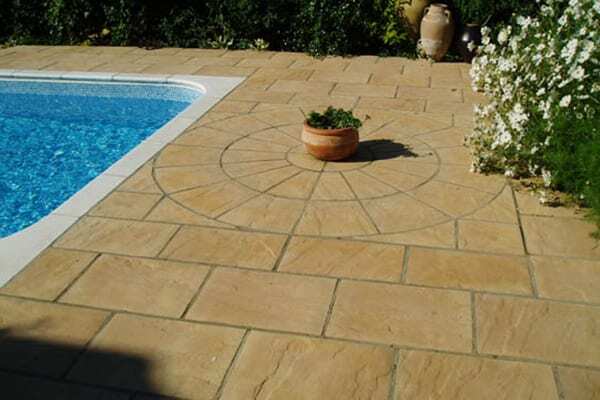 We also offer a part or full refurbishment service of existing swimming pools within Kent, to include a specialised leak detection service for liner pools. 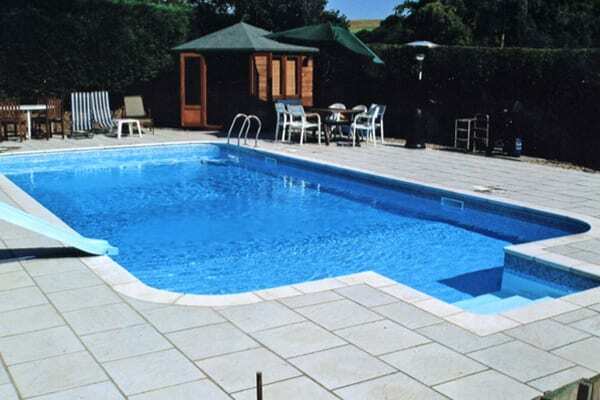 In addition to creating home swimming pools for our customers in Kent we also have a comprehensive pool shop at our Chartham offices, which provides spares & accessories. 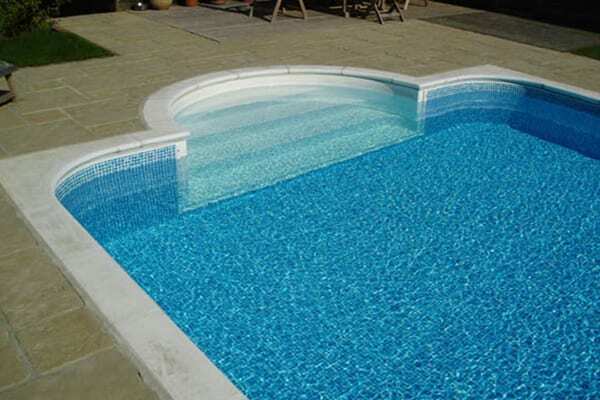 We also offer equipment replacement & repair services, as well as regular maintenance contracts for local domestic swimming pools. 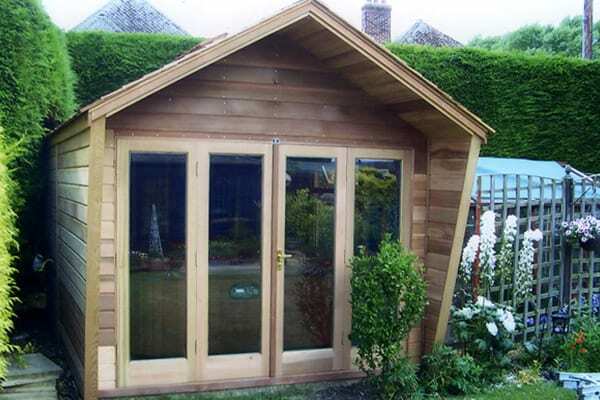 As with our bespoke built garden buildings, Kent Sectional Buildings have an extremely strong emphasis on quality in the choice of hot tubs that we supply and so we are a Premier Dealer for Beachcomber Hot Tubs. 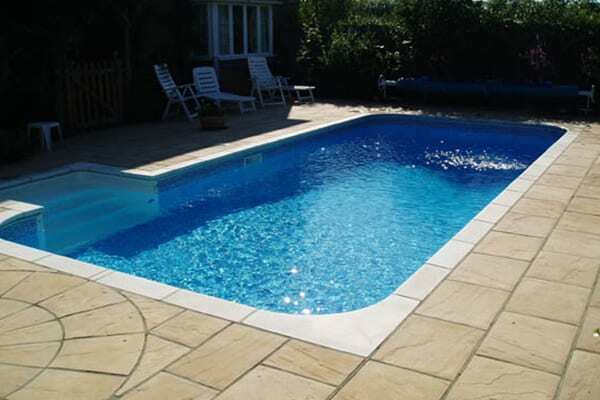 Kent Sectional Buildings are the Premier Beachcomber Dealer for our area and we have our own fully certified technician, so you can be sure that with us you’ll be benefiting from a quality installation which ever model spa you choose. 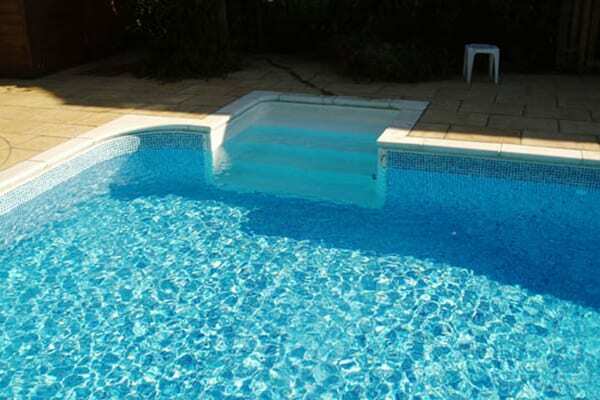 Hot tubs are a fantastic way to relax at home in warm swirling waters and you can be used with family, friends, and loved ones. 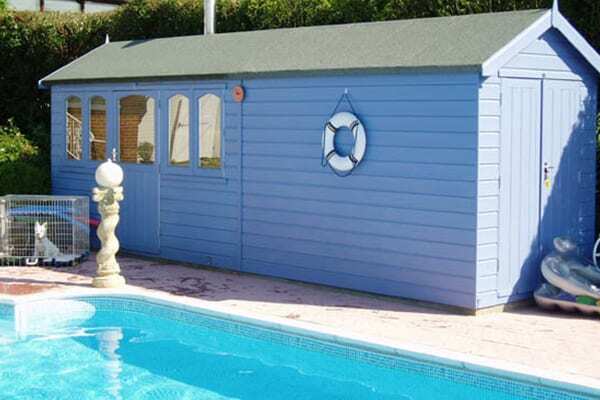 Just by sitting in a Beachcomber Hot Tub for a few minutes whenever the mood takes you, any tensions and stress will ooze away from your body and you’ll be left feeling refreshed and invigorated.